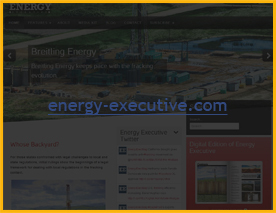 Dallas-based LDV Consultants, Inc. is an energy company that specializes in crude, natural gas, and NGL marketing. By focusing on independent producer services rather than speculative energy trading, LDV Consultants has is established as one of the premier energy marketers not only in Dallas, but in Texas and across the nation. We increase revenue by aggregating wellhead volumes into “bulk trades” and “pooled packages” that receive higher premiums, thus allowing independent producers to enter contractual arrangements that previously were reserved for global independents. 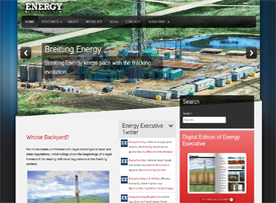 We have critical expertise in the Eagle Ford shale and other shale plays. These services are offered to the customers in Dallas and nationwide as a flat-fee based service. Our experts enable our clients to focus oil & gas exploration as we team with them to ensure they receive profit maximization for their efforts.